"Phil came and repainted and refurbished our family room/kitchen. We are still blown away with how our house looks after that refurbishment, now the house looks better than new! Friends and family that visit have all remarked on what an excellent job has been done. Now for the outside!!! and without a doubt, Phil will get the job. It's so refreshing to come across a "genuine" person offering top notch service at such reasonable rates. I couldn't speak more highly of Phil and his work......"
"One of the better tradesmen out there to deal with, especially with looking after one of our investment properties and dealing with the tenant to get the work done. Took the time to give us different options and completed the work as quickly as he could, around his other work commitments and the tenants availability." "Phil has done 3 jobs now and I cannot speak highly enough of him. Going the extra mile, that is just the start. Great guy and his workmanship is just great. In fact we have 2 jobs already booked in with him and I did not ask for quotes as I have found him to be so honest. " "Was very pleased with the level of service and professionalism from Phil. Would definately use him again. Not often you find someone who can do a good job for a good price." 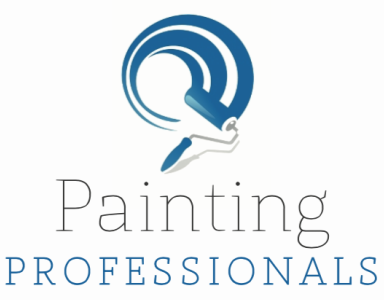 "A fantastic job done by Phil and the team at very short notice, it was very much appreciated that he moved some jobs around so he could fit this painting job in at short notice. Excellent work done in a timely manner at the right price. Thanks again." Excellent person, excellent workmanship, highly recommended. Would be very happy to use again. Awesome work, helped with picking colours and everything. Will definitely be getting Phil back to do more work. Couldn't ask for more.